It may look like this picture was taken in a galaxy far far away, or it is a frame from Avatar film. You could also think it has been altered with Photoshop, but you still will be far from the truth. This picture has been taken on our beloved Earth and its natural effect has a reason, as well as a name, “ The glistening waters in Jamaica”. This natural phenomenon turns sea water into an electric neon blue, as it washes up on beach. 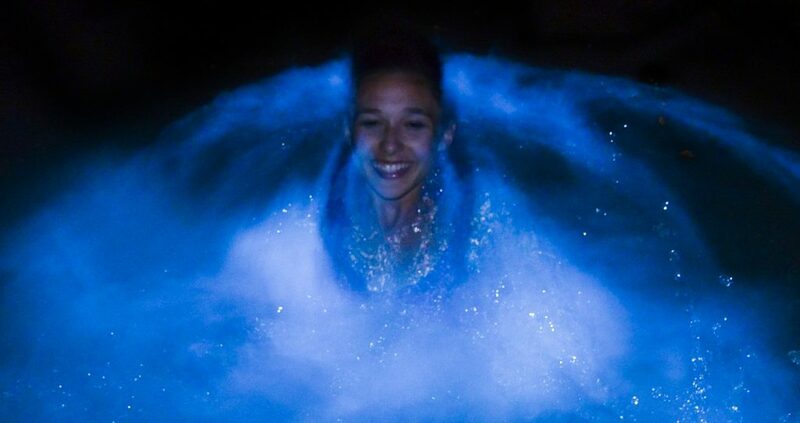 It happens due to a chemical reaction called “bioluminescence”, which is the production and emission of light by a living organism. 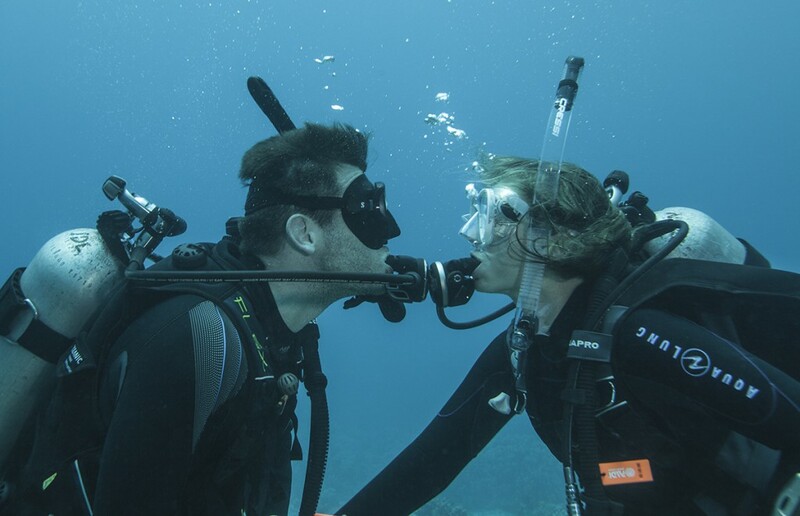 It usually occurs when a micro-organism in sea water is disturbed by oxygen. There are only a few places in the world where you can find glistening waters. There is “The Blue Grotto” in Malta; Bioluminescent Bay, in Puerto Rico; Navarre Beach in Florida; Toyama Bay in Japan; Matu Islands in Taiwan; or Raa Atoll Islands in Maldivas. But there is one place in Jamaica that stands out from all these, the Luminous Lagoon. These glistening waters are found along the marshland area of Trelawny. It is considered as the best spot in the world to study dinoflagellates. They are micro-organisms that live in places where salt and fresh water merge, and are the reason of the stunning effect of these glistening waters in Jamaica. 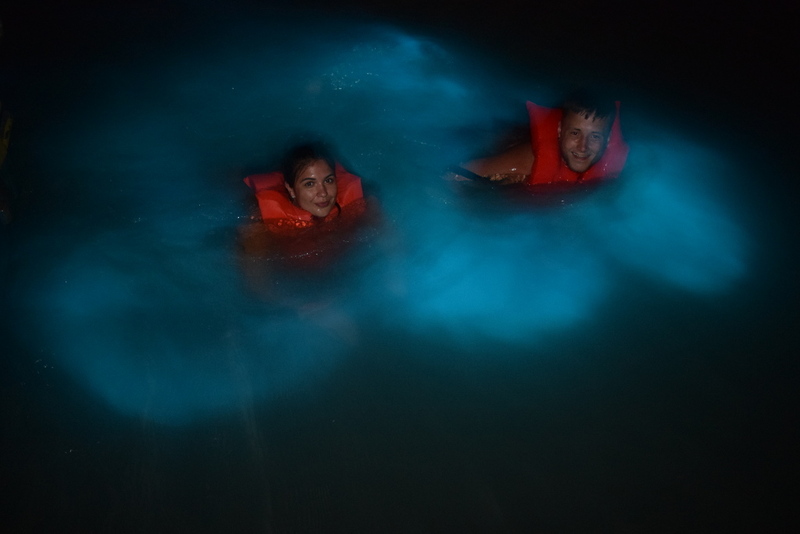 These micro-organisms emit a glow when they are disturbed, and believe us, there are millions of them in the Luminous Lagoon. 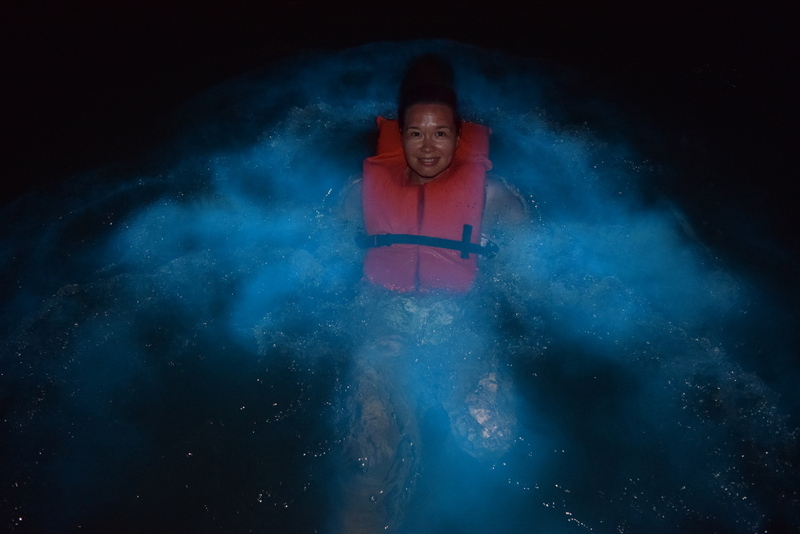 Of course, these organisms glow brightest when they are in shallow water. The Luminous Lagoon is only 3-8 feet deep, therefore, these glistening waters in Jamaica are the brightest in the world. 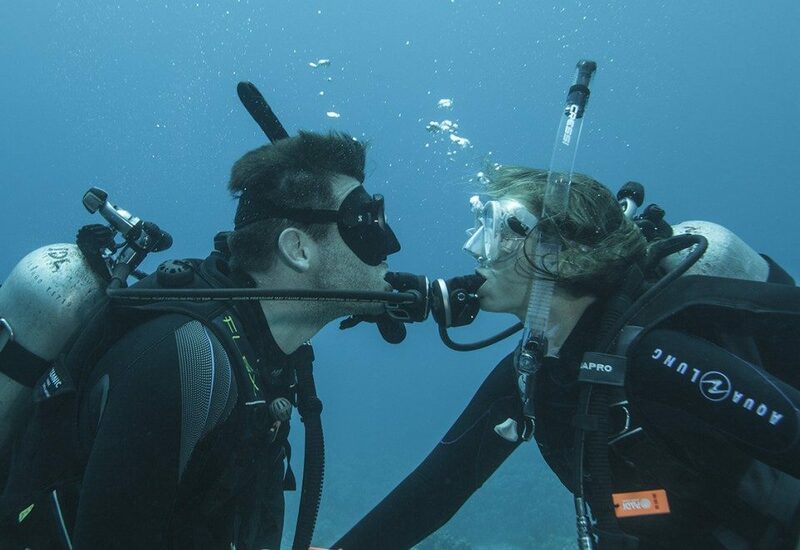 They are a magnificent spectacle of nature that we all should experience once in a lifetime. How to visit these glistening waters in Jamaica? 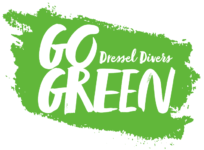 Dressel Divers offers tours for a swim at the Luminous Lagoon. These excursions start with a great sunset and then, you can enjoy the magic of the best dinoflagellate of the planet. These phosphorescent microbes move and emit neon-green color light. On the glistening waters you could enjoy the best bath of your life, surrounded by fish swimming about the lagoon, which look like moving stars. Boat trip from our Montego Bay dive center dock to the Luminous Lagoon. After a nice ride along the country´s amazing north coast with beautiful views, we arrive at the Luminous Lagoon. In amazing lagoon surroundings we swim in the luminescent waters. Music and unlimited beverages on board. Feel free to contact us for further info about the Glistening Waters in Jamaica, and get a 20% discount with your online purchase.